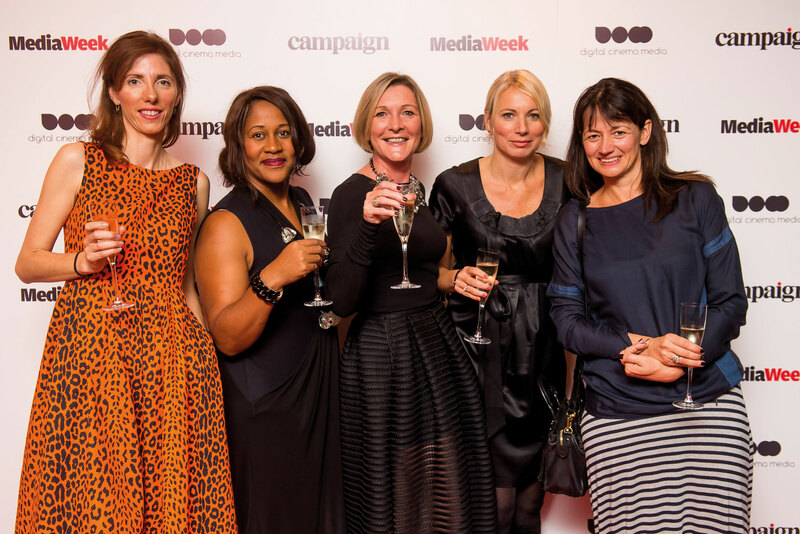 The great and the good of the media world gathered last week in the Ham Yard Hotel to mark the inaugural Digital Cinema Media Awards, launched by DCM in association with Campaign and Media Week. 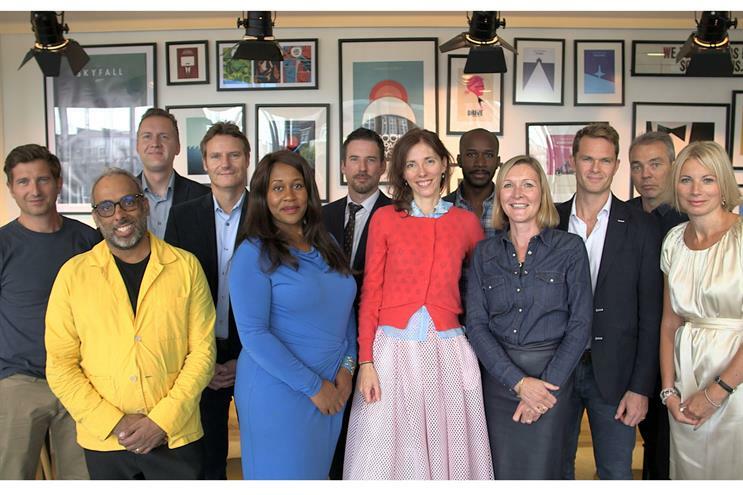 Over drinks and canapes, the assembled audience was treated to a big-screen showcase of some of the best advertising work in cinema produced by the media industry over the past year. So why is now the right time for the Digital Cinema Media Awards? Simply put, in today’s multiscreen, multiplatform world, cinema offers brands an opportunity to reach a highly engaged, captive audience in a powerful, immersive environment. Across the five categories, the standard was consistently high, with the winning entries highlighting the unique strengths of cinema as an advertising medium, and its ability to reach consumers through carefully planned, targeted campaigns. Claire Beale, the global editor-in-chief of Campaign and chair of the DCM Awards judging panel, said: "It was great to see so many smart examples of brands making full use of the entire cinema experience, from what happens in the foyer before the movie to flexibility of digital delivery to offer discrete targeting opportunities." 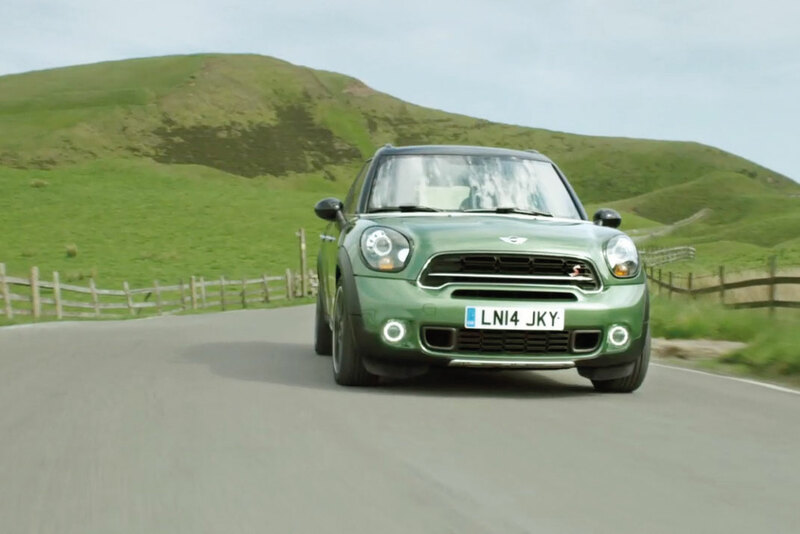 Mini and Vizeum scooped the award for Best Use Of Dynamic Targeting In Cinema with "Mini At The Movies", which used DCM’s Cinemapper tool to deliver copy with bespoke end frames to cinemas across the country. Volkswagen and MediaCom’s "Volkswagen & Independent Cinema" won Best Long-Term Cinema Campaign – "a brilliant piece of intelligent, funny and engaging content", according to the judges. Specsavers and Manning Gottlieb OMD’s "Should’ve Gone To The Movies" was awarded Best Newcomer To Cinema. 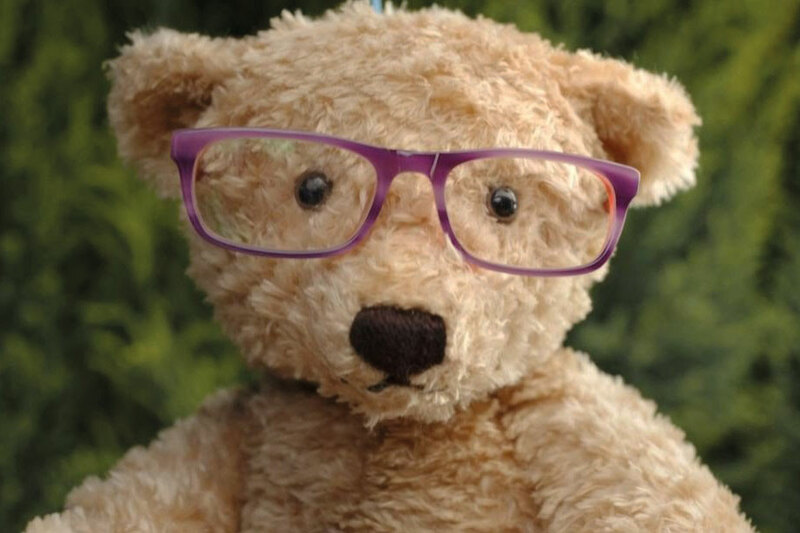 The agency found that kids’ cinema admissions mirrored the children’s eye-test market, meaning cinema was "the opportunity Specsavers had been missing". First Choice and MediaCom bagged the award for Best Use Of Innovation In Cinema for its "All-Inclusive Family Cinema Ticket" campaign. An inspired family combo deal that had an immediate business impact, it demonstrated the benefits of the "all-inclusive" concept to consumers and created a whole new product category. 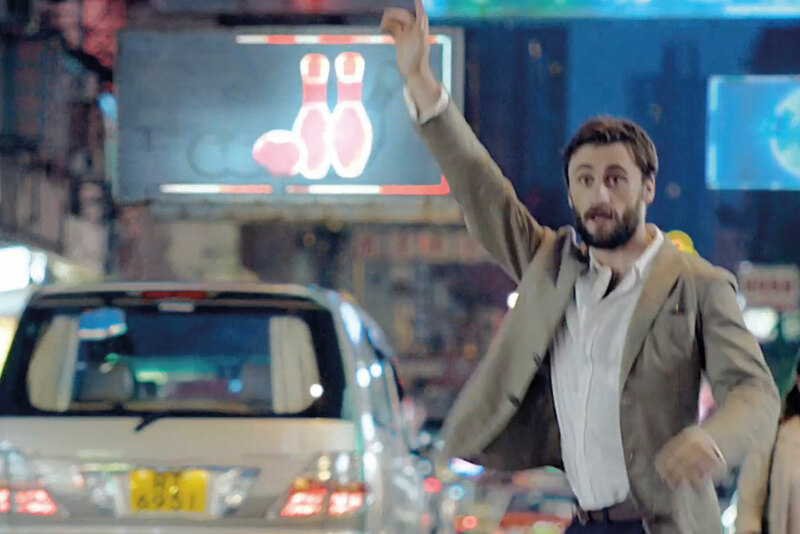 It was Heineken and Starcom Mediavest Group’s "Open Your Cities" campaign that brought home the gold on the night, however – winning both the Best Use Of Cinema In An Integrated Campaign category and the coveted Grand Prix. 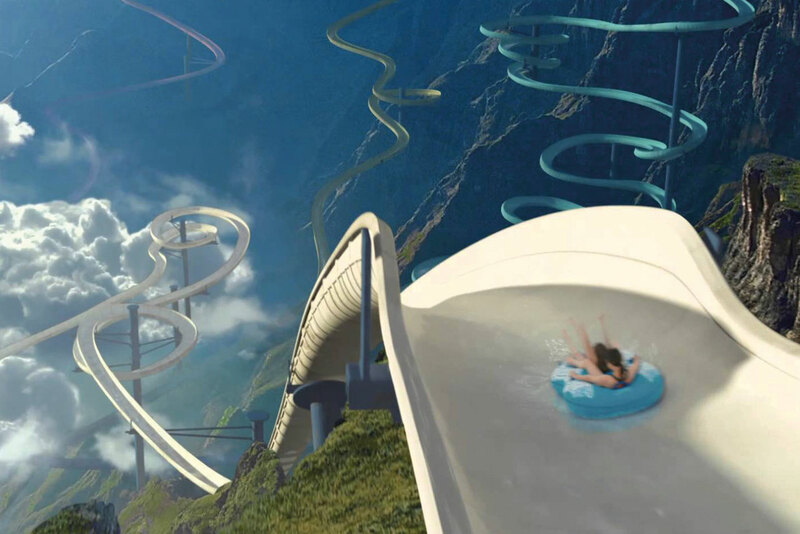 A "brilliant display of proper integration", according to the judges, the campaign aimed to fill the "Man of the world’s" social calendar with summer experiences – including film. Preview screenings and bar sponsorships in cinemas helped Heineken grow its volume of sales by 14 per cent – a fantastic result for a campaign that proved, as the judging panel noted, "no integrated campaign should exist without cinema". 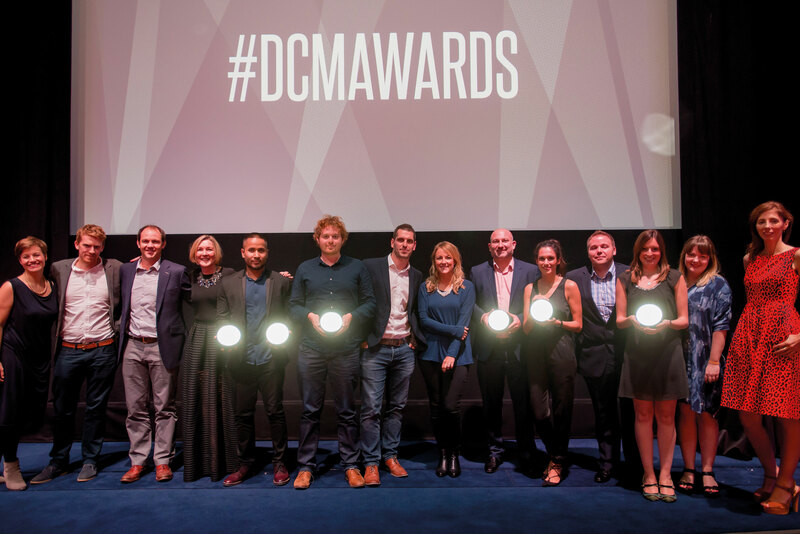 Karen Stacey, the chief executive of DCM, said: "In its inaugural year, the quality of the entries to the Digital Cinema Media Awards has exceeded all our expectations and the bar has certainly been set high for next year." The awards will be open again for entry next year. Find out more at dcm.co.uk/awards. "The scale of the whole campaign was incredible. They went beyond what you expected, creating their own versions of cinema for their target audience. Cinema was a really well-integrated part of the campaign and, in our opinion, it was the best, most exciting part." "What tipped it for Heineken was that they’d taken cinema and really integrated it into what they were doing. The campaign had a truly positive effect on the brand and brand sales. No integrated campaign should exist without cinema, as Heineken has proved!" 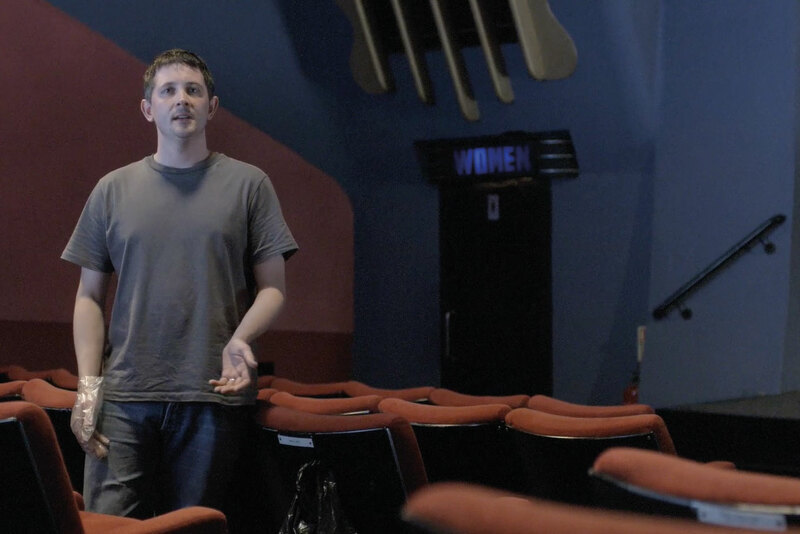 "It’s a brilliant piece of intelligent, funny and engaging content with bespoke creative for the cinema environment." "This campaign demonstrated great collaboration and the integration of the proposition is brilliant. It’s a new way of conveying what this brand is about." "This was a really strong entry that clearly demonstrated how a newcomer to the medium can achieve fantastic results." "The paper was well-written, the idea was solid and the execution was really good. It fitted really well with the proposition and the results were strong."